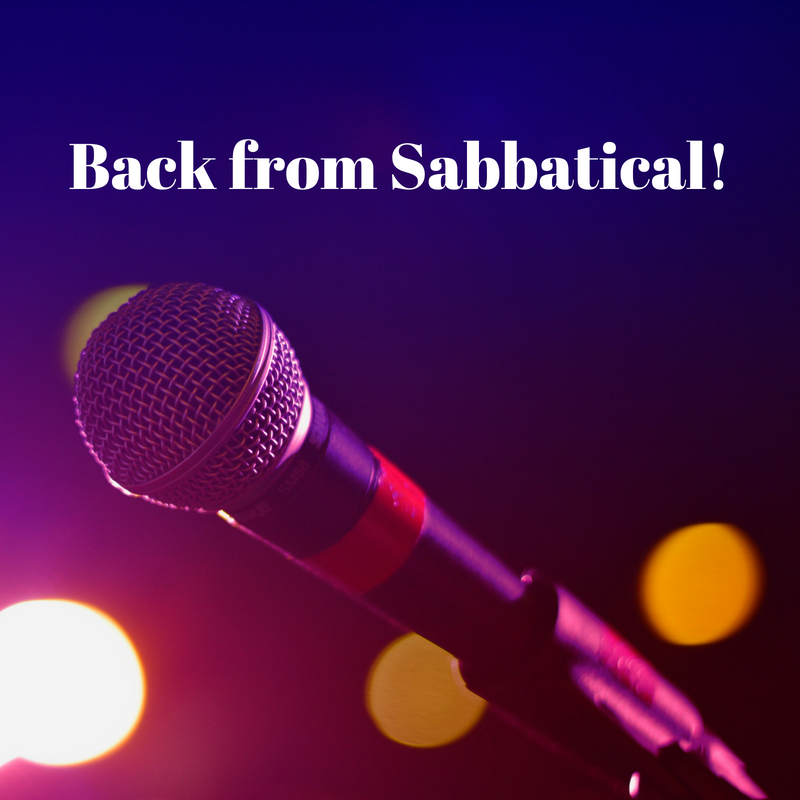 On some accounts, this sabbatical lasted only six weeks. Yet, for our In Real Life online show, it's been close to a year! A lot of life changes have unfolded in the past several months since we produced an episode. My favorite female recording artist didn't change, though. Joy Williams is still at the top of the list! Growing up as a professional artist, in the spotlight, can be really difficult. So many angsty, searching, fumbling attempts at maturity, are on display for anyone to investigate! And yet, there's something really endearing about an artist who is unafraid to share the growing pains along the way. When they share their challenges humbly, you cheer for their success. And when they succeed, you soar with them! That's what I've experienced, being a fan of Joy Williams for the past 13 or so years. If I'm able to communicate something similar -- truth and depth -- I'll have succeeded as an artist, too. Please enjoy this episode, as we get back to recording new music!